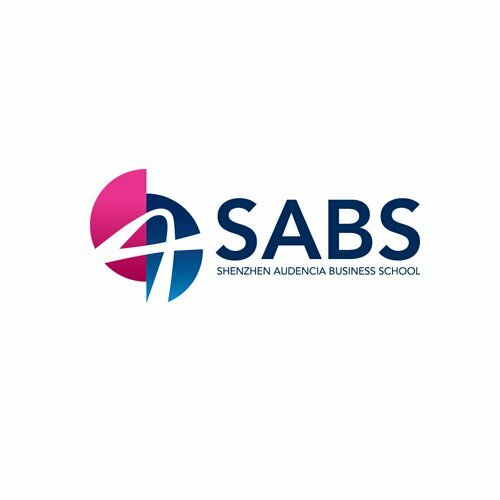 With considerable changes in China’s economic system and social structure, urban functions are adjusted and reorganized and city form varies. 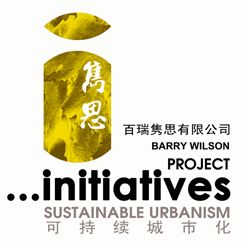 Barry Wilson was invited to a roundtable event to offer his view on green architecture and urban environmental protection. 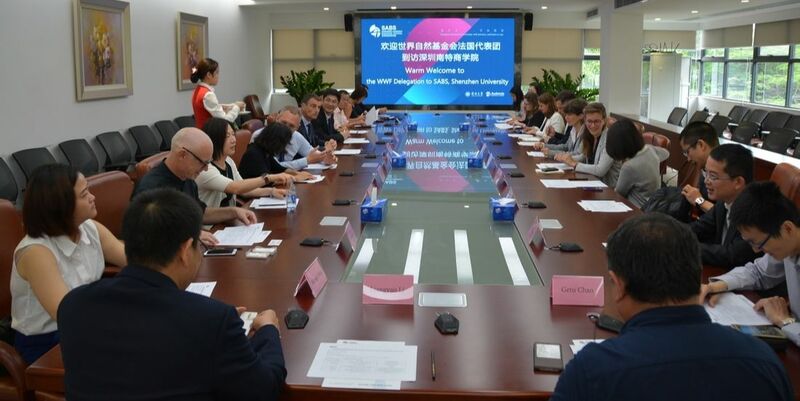 This roundtable seminar of May 18, 2017, themed Green Energy, Green City, Green Ecology was hosted by Shenzhen Audencia Business School, and sponsored by Shenzhen University and World Wide Fund For Nature. It aimed to bring together industry professionals to share their insights about urban sustainable development. organization, founded in 1961, working in the field of the wilderness preservation, and the reduction of humanity's footprint on the environment. It is the world's largest conservation organization with over five million supporters worldwide, working in more than 100 countries.